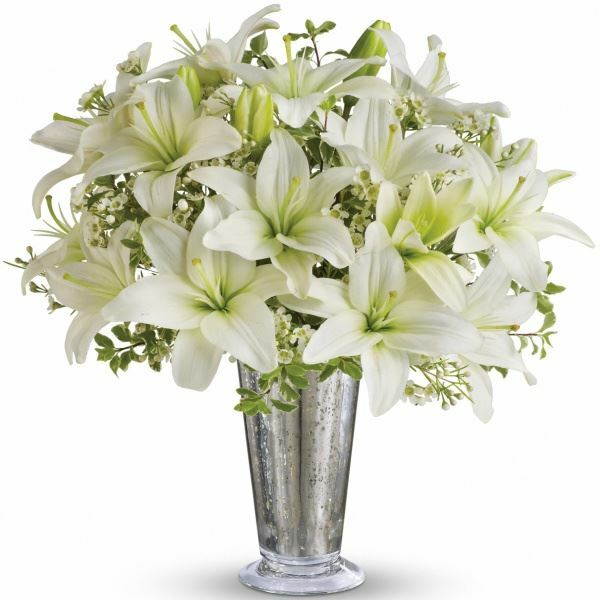 Provide comfort for the family of Edith Murphy with a meaningful gesture of sympathy. Edith M. Murphy,97, passed away on Monday afternoon April 1st at the Nathan Littauer Nursing Home in Gloversville, NY. Born and educated in Schenectady, Edith was the daughter of the late Joseph and Marie (Favreau) Clairmont and a graduate of Nott Terrace High School. A former secretary at both the General Electric Company and the former Immaculate Conception Church in Schenectady, Edith was a former member of Sacred Heart Church and Immaculate Conception Church. She was a member of the church choir and Altar Rosary Society, the Festival of Praise Choir, the Women’s group of the Knights of Columbus, a volunteer with the Board of Elections in Rotterdam and Schenectady Choralers . Predeceased in 2005 by her husband of 56 years James B. Murphy, Edith was also predeceased by her siblings, Florence LaMontagne and Louis, Paul and Zelma Clairemont. Edith is survived by her children: Patricia Hallenbeck (Mark) of Ballston Lake and James Murphy (Susan) of Elizaville, NY, grandchildren, Donald Hillmann (Carrie Chapman), Leigha Rue (Jeremy), Jason Hillmann (Casey), Rachael Ulrich (Donald) and John Hallenbeck (Alicia), 8 great grandchildren and many nieces and nephews. Funeral services will be held on Friday morning April 5th at 11 am at Bond Funeral Home, Broadway & Guilderland Avenue, Schenectady, NY. There will be no calling hours by request. Interment will be in Most Holy Redeemer Cemetery. In lieu of flowers contribution may be made to Alzheimer’s Disease Association, 4 Pine West Plaza # 405, Albany, NY 12205. We encourage you to share your most beloved memories of Edith here, so that the family and other loved ones can always see it. You can upload cherished photographs, or share your favorite stories, and can even comment on those shared by others. Love, Sue Murphy sent flowers to the family of Edith M. Murphy (Clairmont). Cheryl and I are thinking of you all during this difficult time Murph. With loving memories of Mom. Thoughts and prayers to the family. She will be missed. Love, Sue Murphy purchased flowers for the family of Edith Murphy. My deepest sympathy and condolences to all of Edith’s family and friends. She was a wonderful woman and will live forever through my memories of her. Rest In Peace.